It is recommended that students complete the FEMA IS-700.b and FEMA IS-100.c online courses prior to the training. Once completed, print certificates and bring to the first day of training. An eight-hour hands-on field exercise. This hands-on field exercise gives entry-level students the skills and confidence needed to safely perform their assigned job duties. The exercise includes: Portable pump and hose lay use, fire shelter deployment, handline construction, weather observation. Individuals must attend all five days of the training and successfully pass the written exams to receive certification as an entry level wildland firefighter. Firefighters with at least one season of experience do not need to take the training course again. Instead, we offer an annual one-day refresher course, RT-130, which must be taken each year. The Physical Fitness/Pack Test is also required annually for returning firefighters. Note: Annual refresher courses have limited seating, so please contact the course coordinator to register. 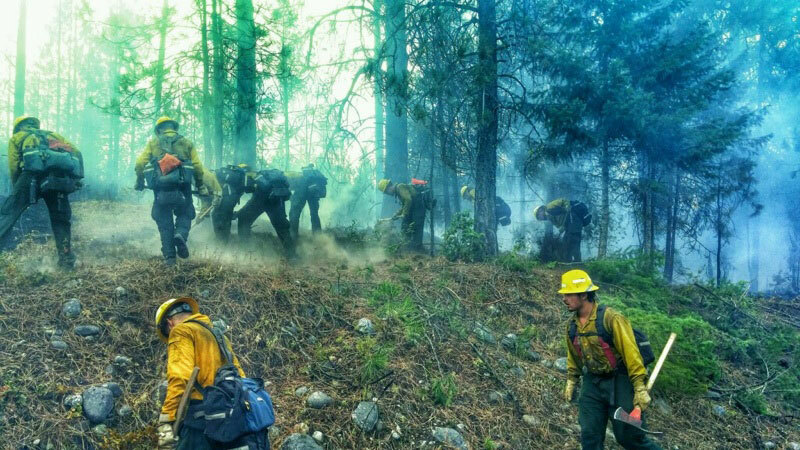 Candidates with previous wildland firefighting experience with organizations other than Miller Timber will be evaluated on an individual basis. Qualified firefighters’ records will be reviewed and evaluated to determine relevancy and to verify that training and experience requirements have been met. Individuals with structural (rather than wildland) firefighting experience should contact the course coordinator to see if their previous training is compatible with Miller Timber Services, Inc.’s training requirements.